The truth is that most business owners misunderstand PCI compliance and website security in general. That’s why mistakes – avoidable mistakes – are made. The result is significant economic, legal and reputational problems. Some online businesses get hacked just when they start producing revenue. Others have their websites compromised when they’re making millions. Regardless, it’s always a struggle to get back on track after losing control of your website. 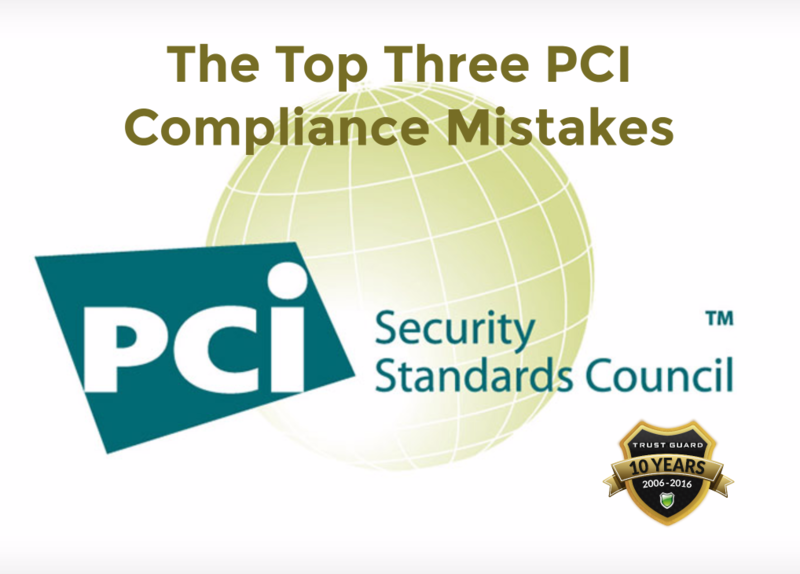 Here are the top three mistakes that business owners make when it comes to PCI compliance and online security. Your organization doesn’t understand online security and PCI compliance. The biggest mistake you can make when it comes to security and PCI compliance is for business owners to stay relatively unfamiliar with and indifferent about the risks and responsibilities associated with their e-commerce stores. 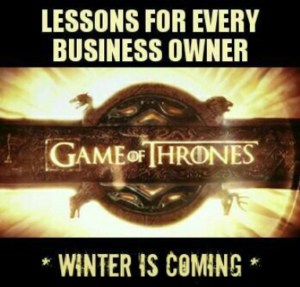 You wouldn’t leave the door to your brick-and-mortar store unlocked. You shouldn’t leave your e-commerce store open for online thieves either. There are basic strategies including unique usernames and passwords, SSL certificates, and security scanning that can keep your online door locked. The Payment Card Industry provides information about online safety and expects e-commerce owners that use credit cards to follow their rules. Thousands of websites are hacked every hour, making it just a matter of time before your site, if left unprotected, will get hacked. Having an unsafe website is bad news for you and your online visitors – as all of their personal information, not just yours, could be stolen. Your organization puts PCI compliance before online security. 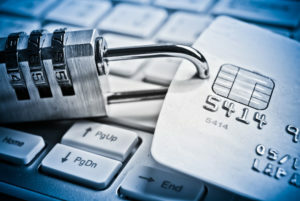 Because of the fines and fees associated with non-compliance, some online companies prioritize security after PCI compliance. This is a disaster waiting to happen. Compliance focuses on the absolute minimum allowed. Security measures, like daily security scanning, focus on keeping your site safe and secure. Some organizations take a minimal approach. They don’t fully consider all of the threats and the changing vulnerabilities of the security landscape. Only a strong security posture will stop breaches and protect data. Teams should focus on achieving exceptional security for their website. Then they should make sure those actions are exceeding (not meeting) the specific PCI data security standards. 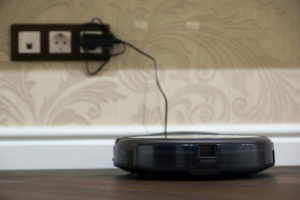 Online risk assessments are beneficial. Not only do these reports identify vulnerabilities and assign risk levels, they describe in detail actions which, when implemented, provide business owners with adequate safeguards. Your organization is using an unsafe provider. You may assume that your hosting company is protecting your website from hackers. All the while, hosting companies are assuming that business owners are protecting the hosting company’s servers from hackers. Remember, PCI compliance requires you to scan your site for vulnerabilities that are open and available to hackers. 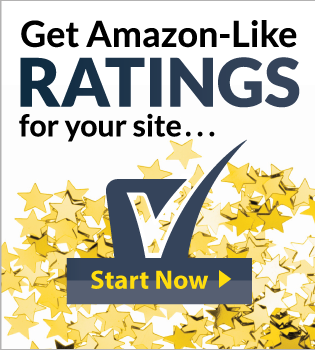 Most hosting companies won’t do that for you. If you work with a hosting company that doesn’t take the time to understand your compliance and security needs and that refuses to provide detailed information about their security controls, I’d look somewhere else. To avoid security breaches, work with hosting companies that transparently spell out all compliance responsibilities for the e-commerce owner. Be smart about your compliance activities. For example, if you are an online business participating in the medical industry you have to comply with two regulatory organizations. Namely, HIPAA (Health Insurance Portability and Accountability Act) compliance and PCI compliance. Regrettably, the two tasks are often treated as separate initiatives and assigned to different departments. As a result, the organization needlessly buys the same tools and creates documentation already created by someone else in the same company. The reality is that HIPAA and the PCI have many commonalities – and smart teams will streamline their efforts to save time and money. If you’re struggling to understand PCI compliance and online security, you’re not alone. But with the right approach and a little help from companies like Trust Guard, you can lighten your PCI compliance burden and strengthen your security at the same time. Keep your site safe. Protect your site from hackers. Enjoy the fruits of your labor. 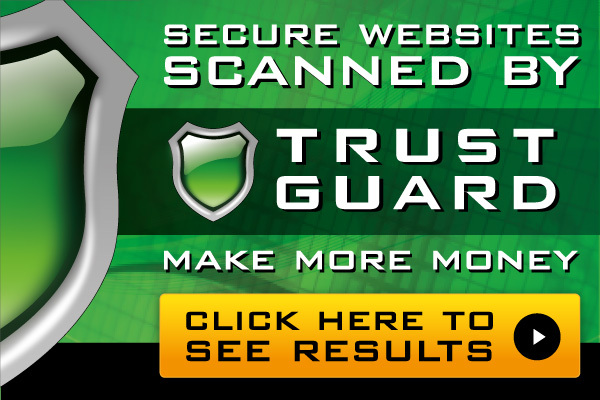 Let Trust Guard scan your site for security vulnerabilities. They’ll let you know if they find any problems and tell you what to do to fix them.